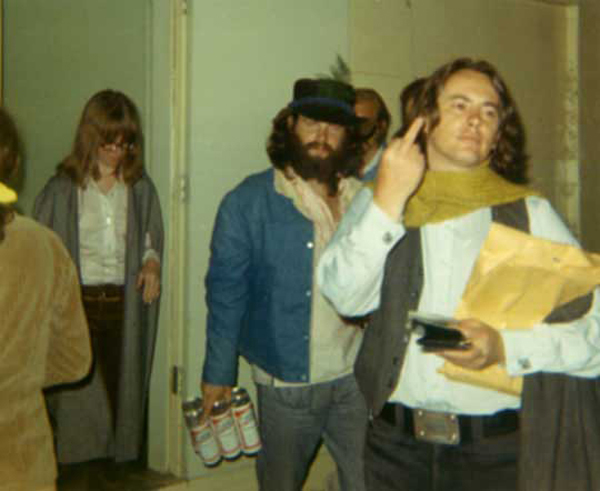 This photo of a bearded Jim Morrison holding a six pack of Budweiser “Tall Boys” with girlfriend Pamela Courson behind him and friend Michael McClure flipping off the camera is just awesome. The undated photo was taken sometime in 1969. 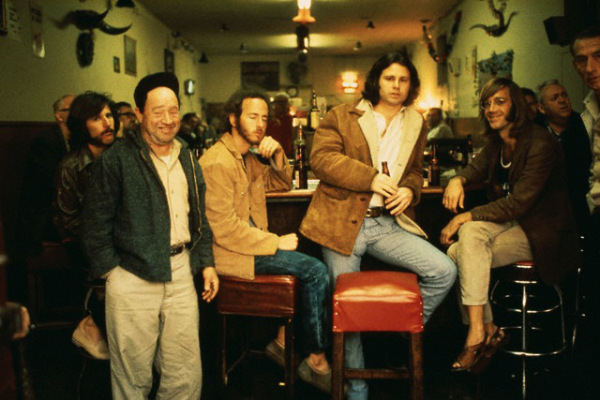 We all know pretty well that Jimbo liked to party and drink some beer but it’s apparent by these photos that he preferred Budweiser. 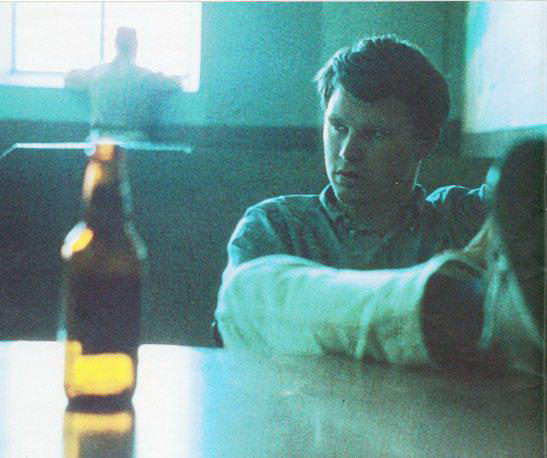 Check out some more photos of Jim enjoying a a nice cold “Bud“. 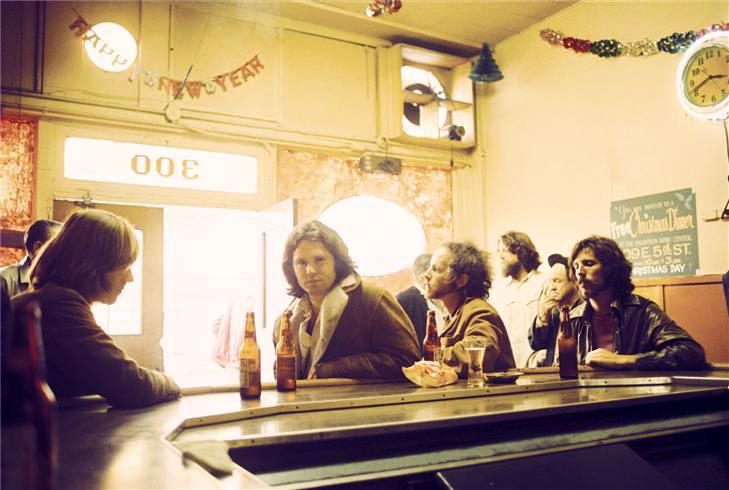 These photos below were taken at The Hard Rock Cafe for the Morrison Hotel album cover. I wonder how many of these arrests came from a few too many “Buds“.